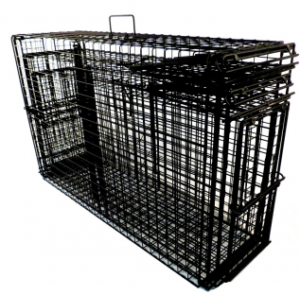 TD20H – Heavy duty trap divider for all 20” wide and smaller traps and cages. 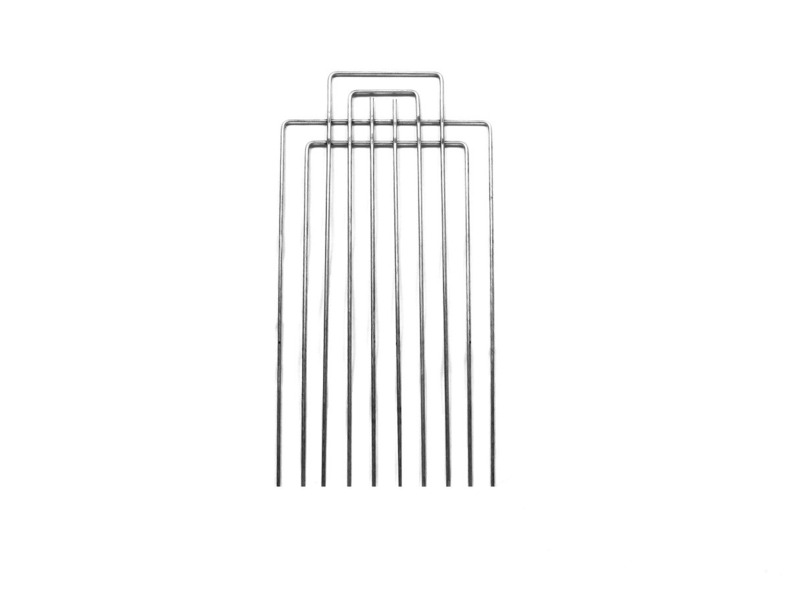 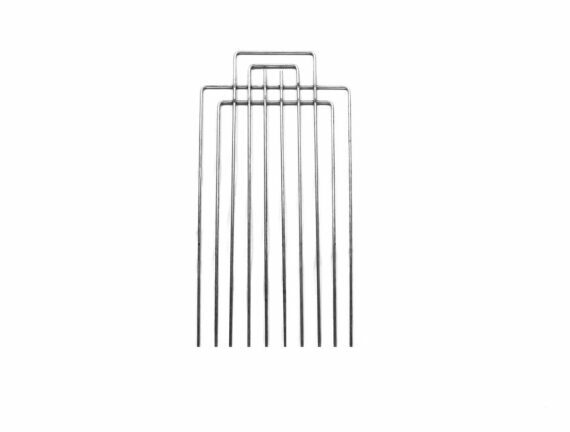 This divider measures 21W x 32H” and has tongs 3″ apart. 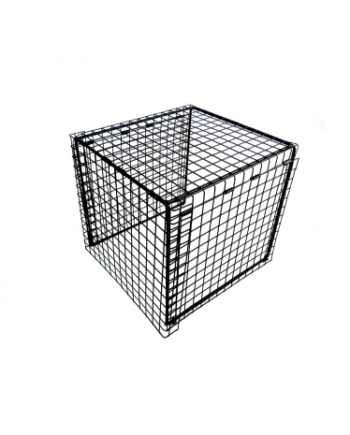 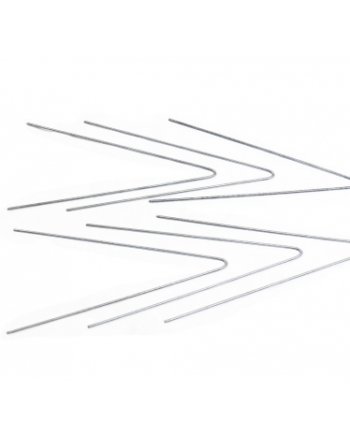 This divider comes with a black powder coated finish. 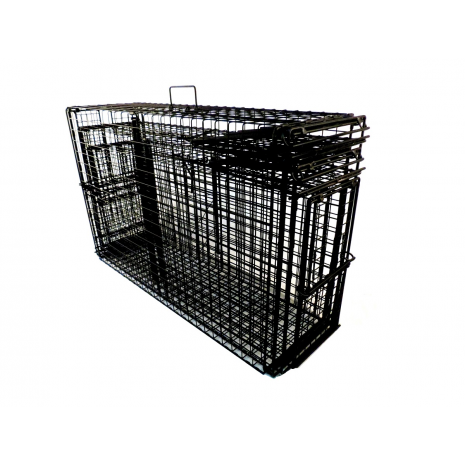 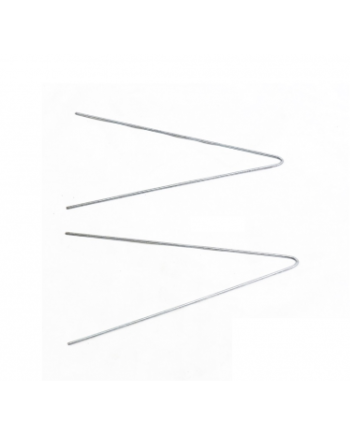 Trap dividers can be used to section off part of a trap or cage, gently push trapped animals into transfer cages and allow for easier release from traps without rear sliding doors.